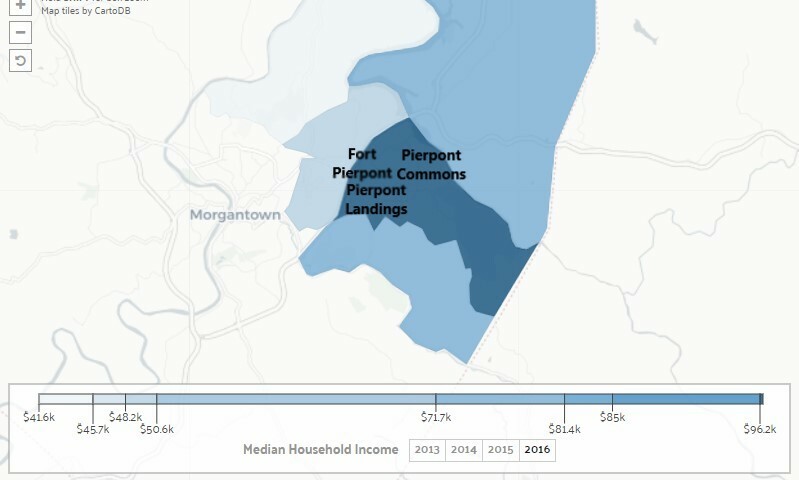 Pierpont Landings is located just off I-68 Exit 7 Airport/Pierpont Rd in the Cheat Lake area of Morgantown, WV. 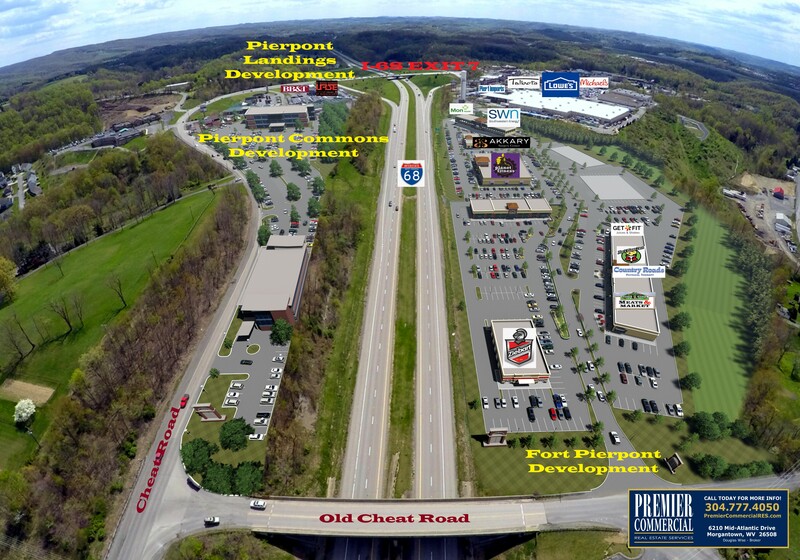 The Cheat Lake area has a median household income of $93,137 with explosive population growth therefore leading to a pent up demand for retail, restaurant and office space opportunities. 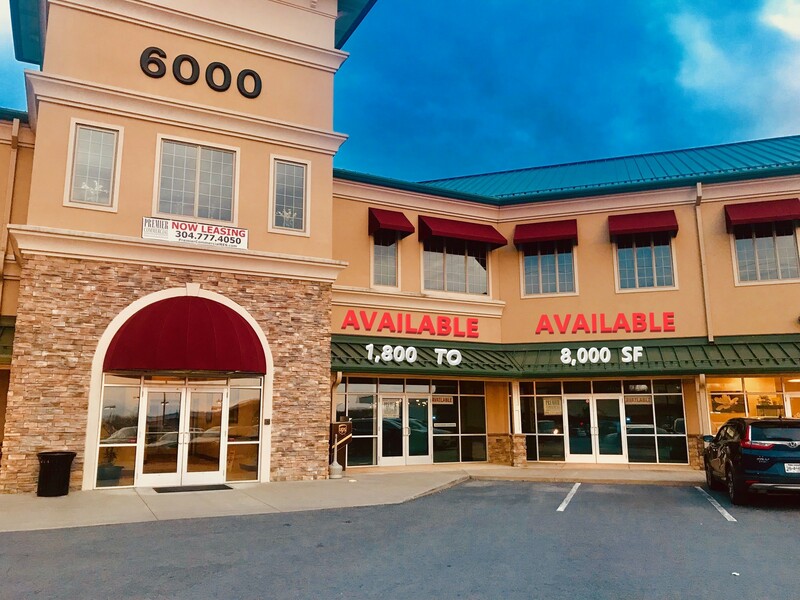 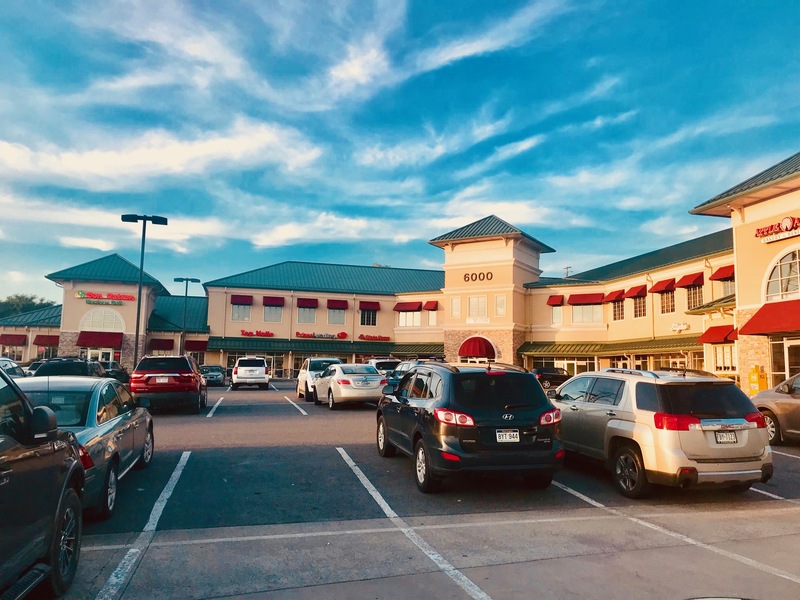 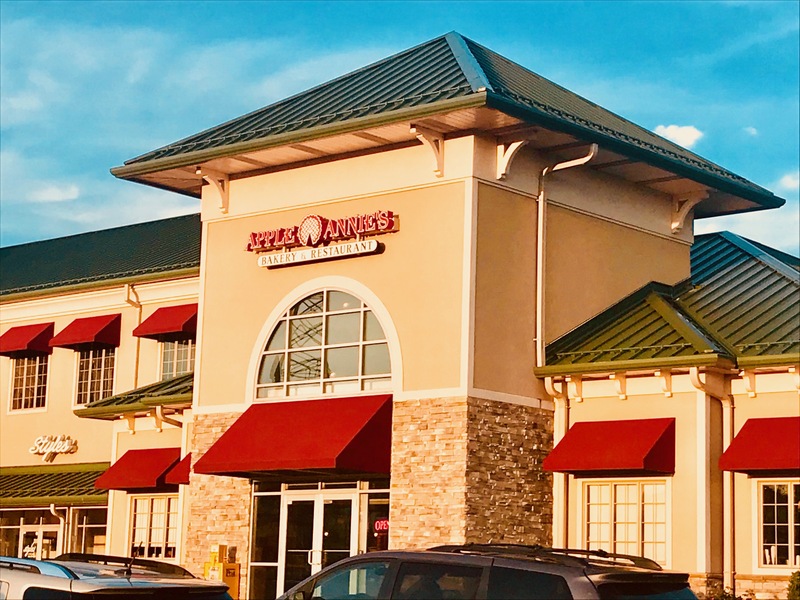 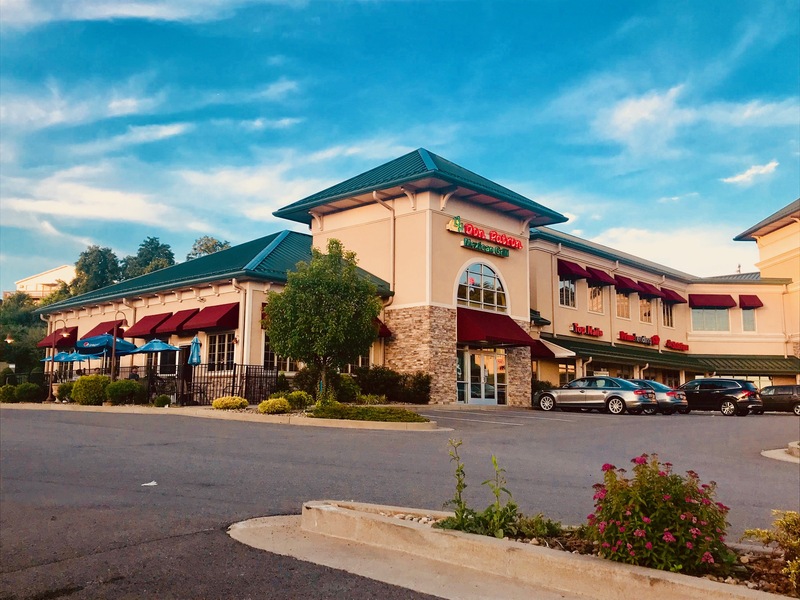 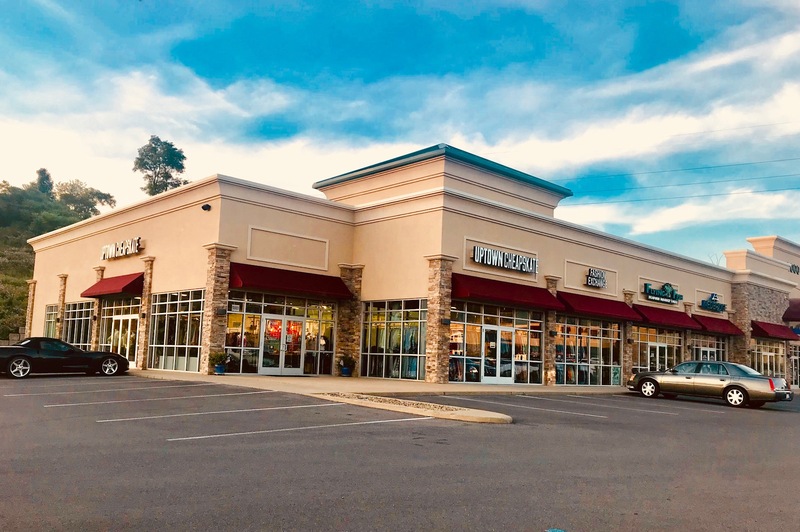 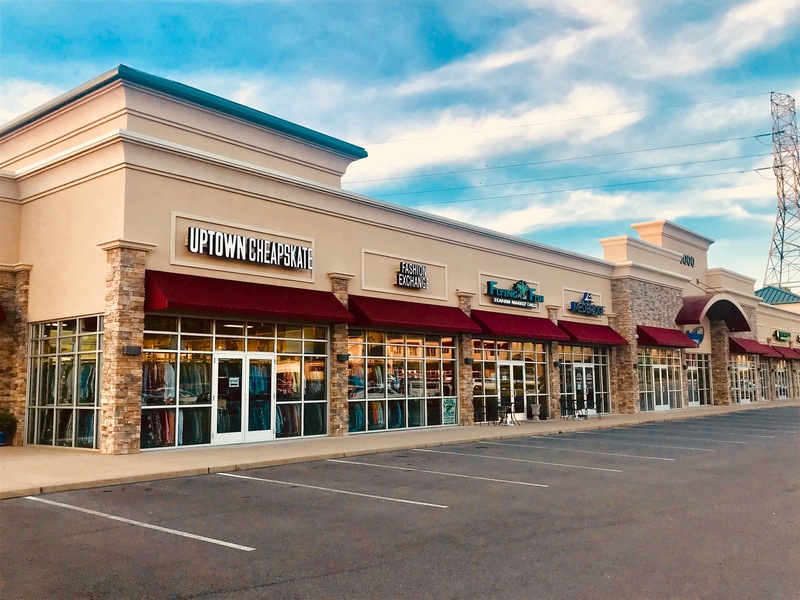 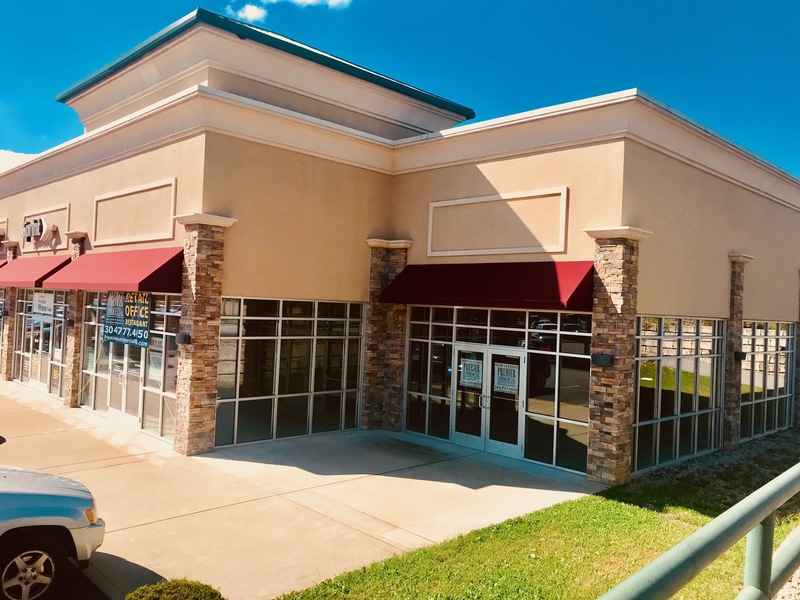 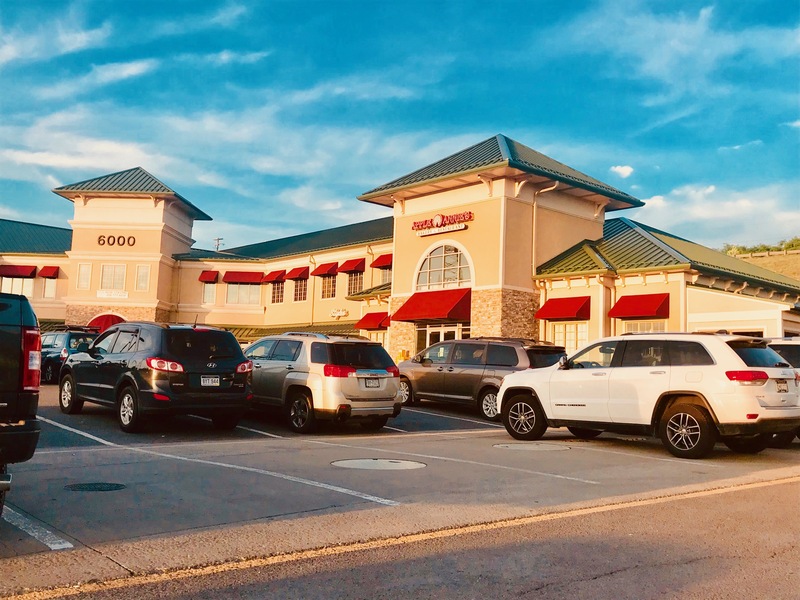 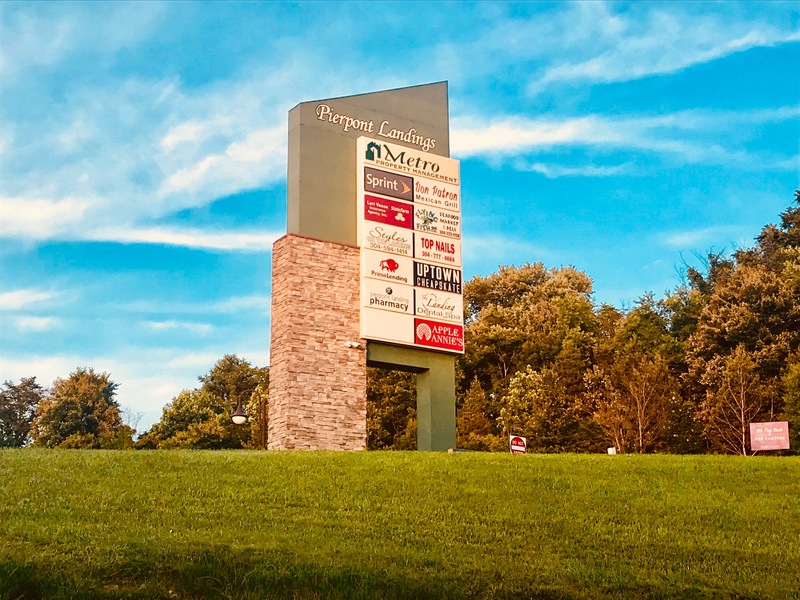 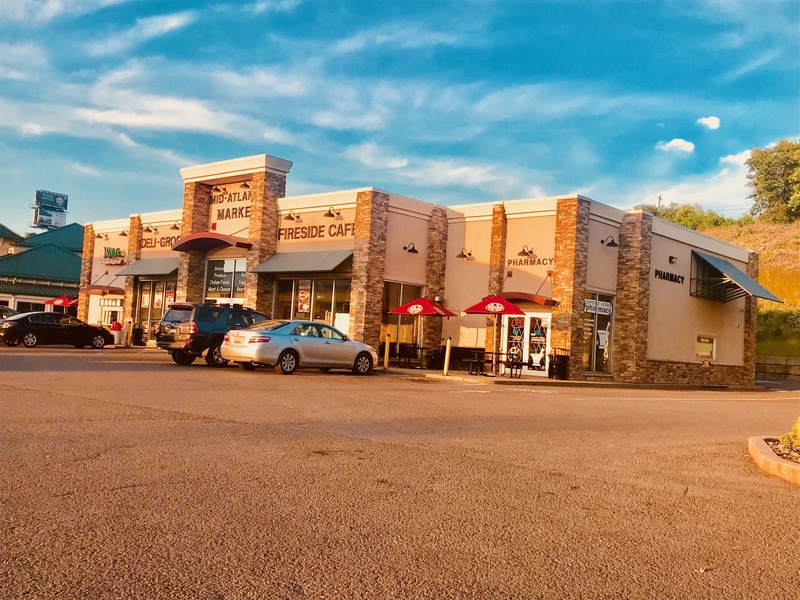 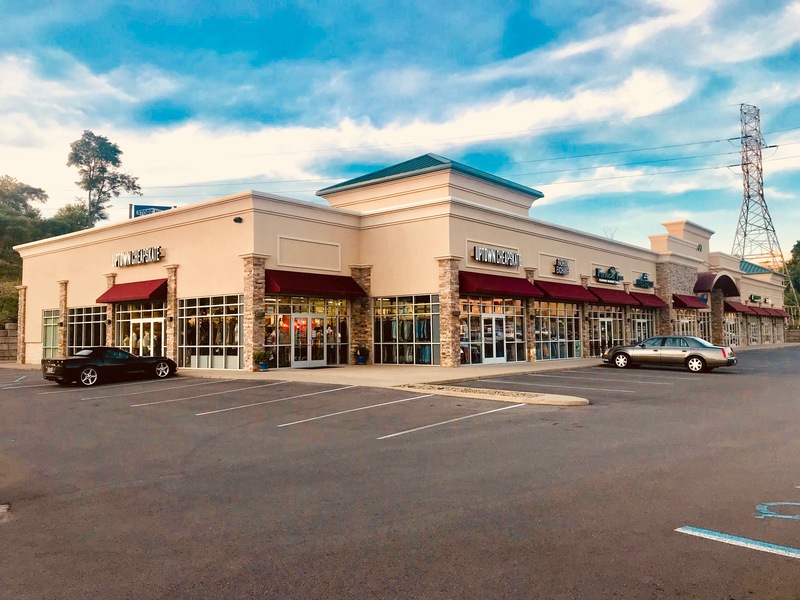 Pierpont Landings provides prime retail, restaurant and office space with excellent visibility from I-68 and seconds from Cheat Lake neighborhoods. Pierpont Landings provides comfortable access to downtown Morgantown, Cheat Lake as well as instant access to I-68 leading to both I-79 and 43 North into Pennsylvania. 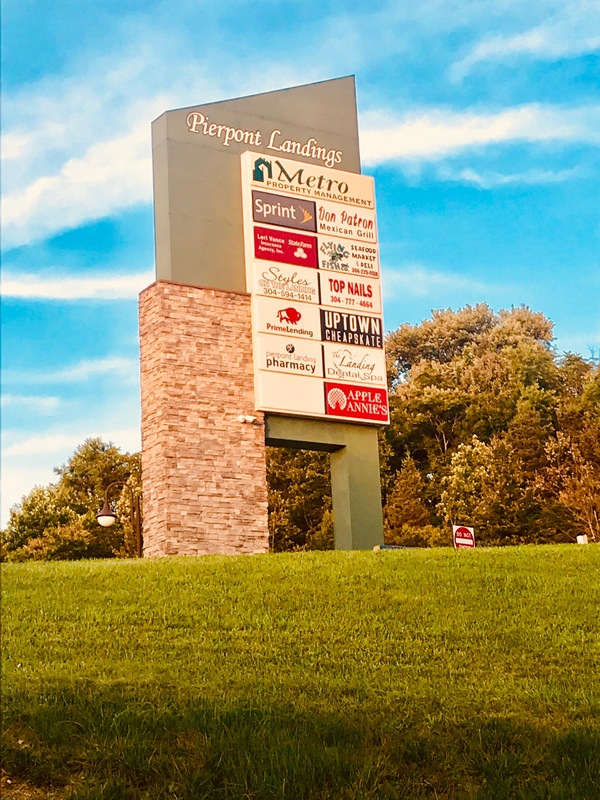 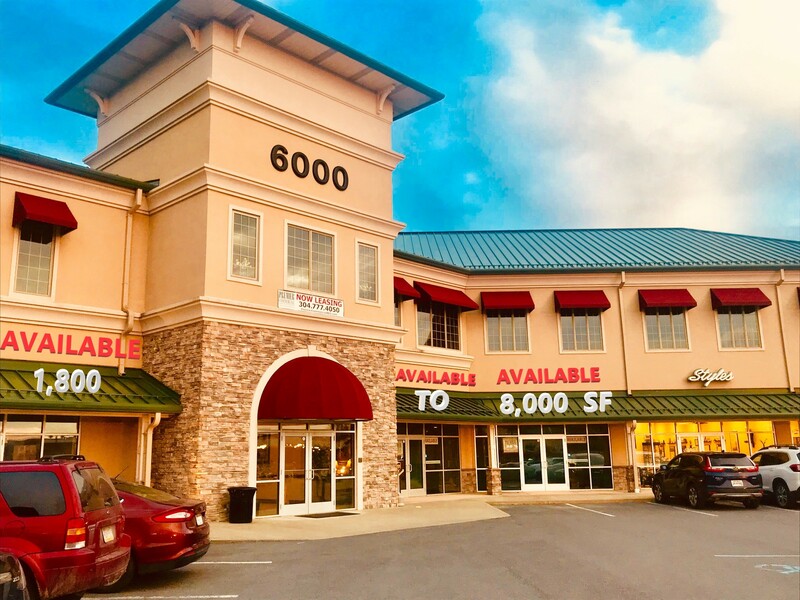 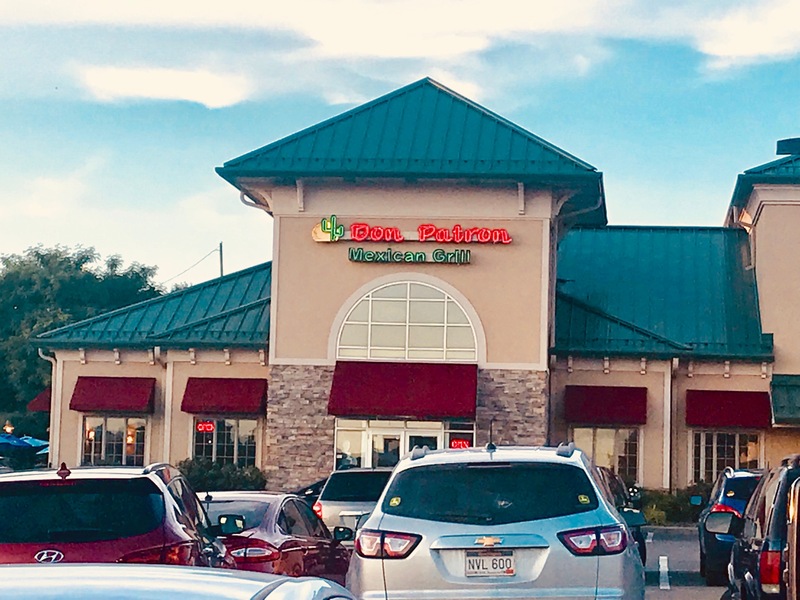 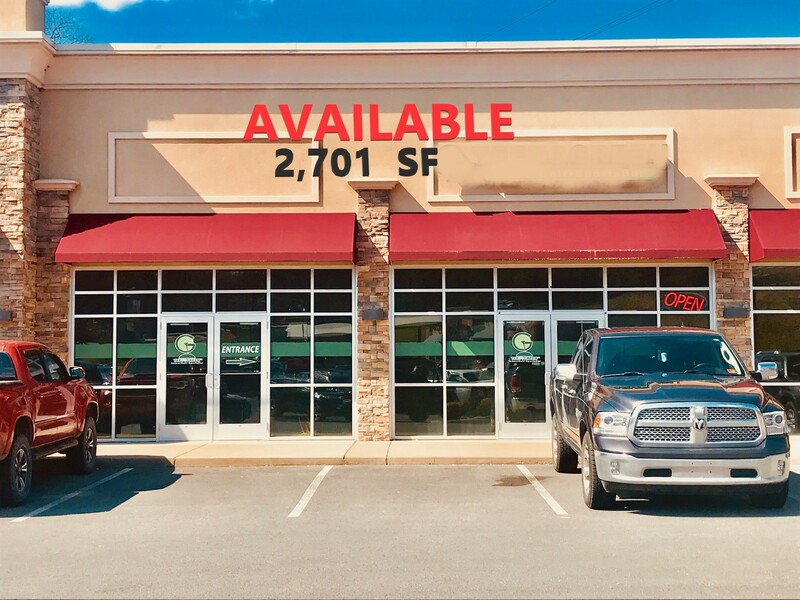 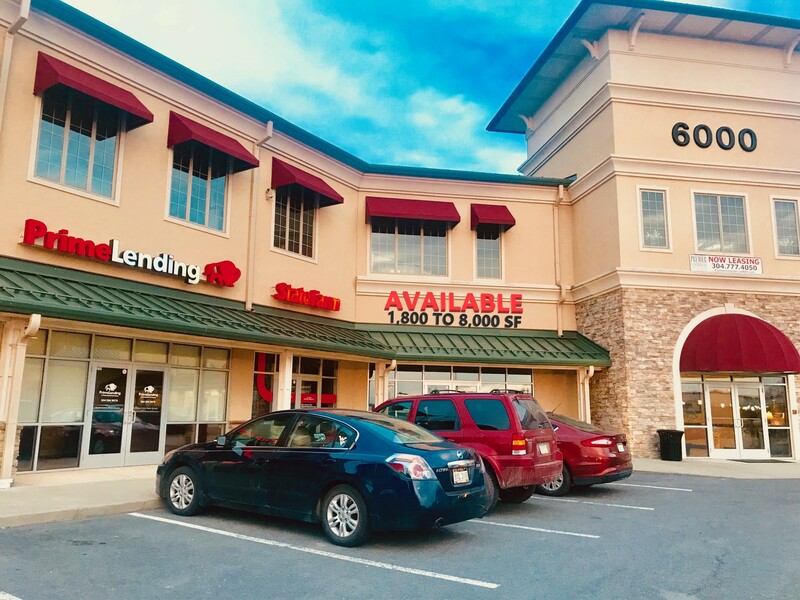 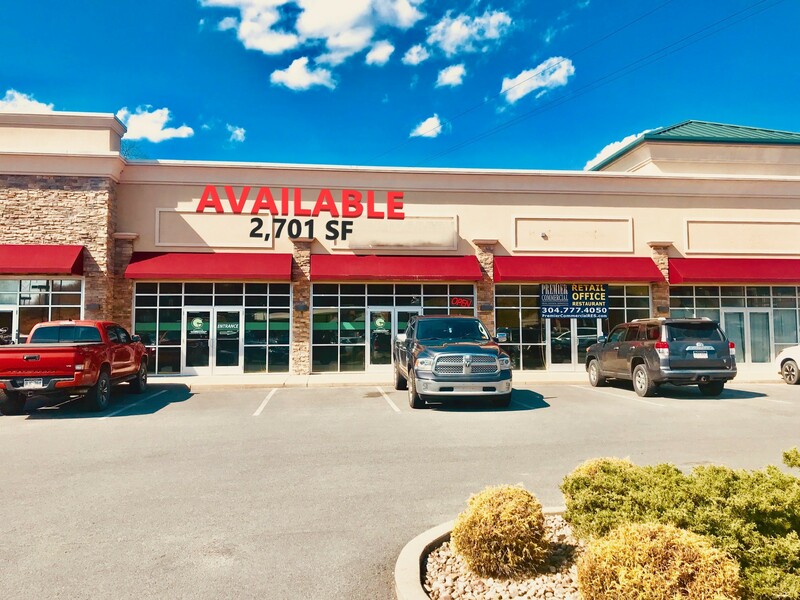 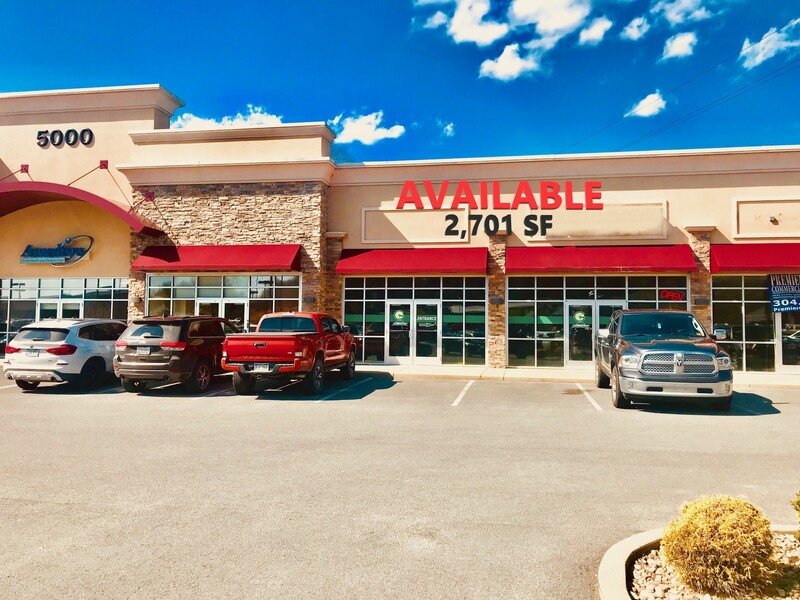 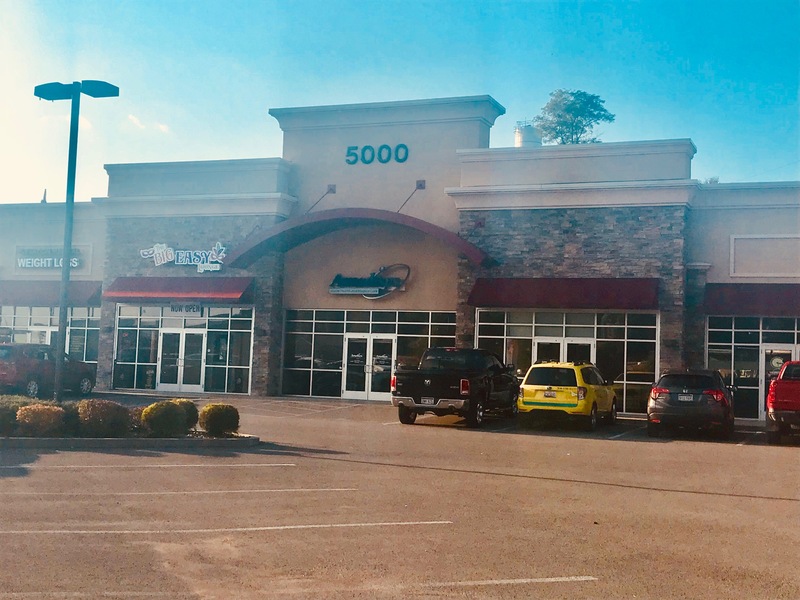 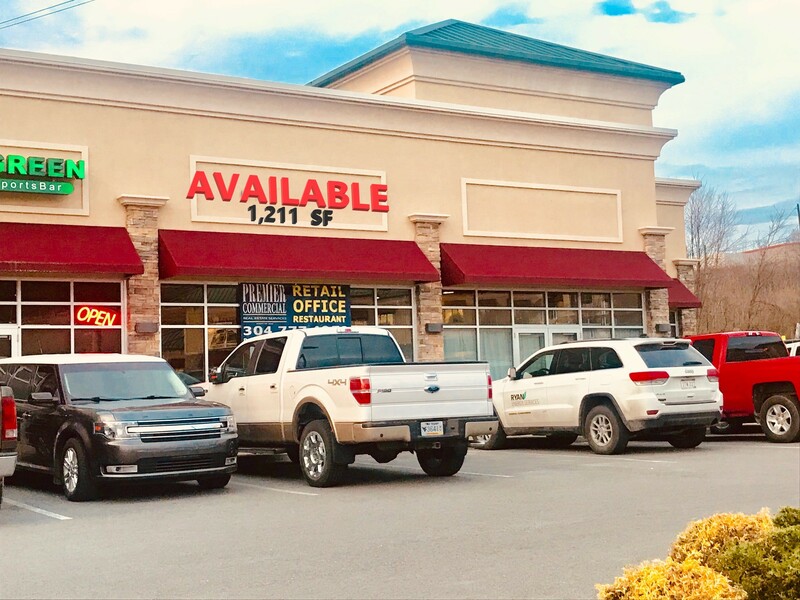 Join our family of mixed-used tenants: Chrysler-Dodge Auto Dealership, State Farm Office, multiple Medical Offices, Don Patron (Mexican Rest), Apple Annie’s Restaurant, Tee to Green Indoor Golf, Nail Salon, Hair Salon, Dental Spa, Offices of Metro Property Management and Premier Commercial Real Estate Services among many others!